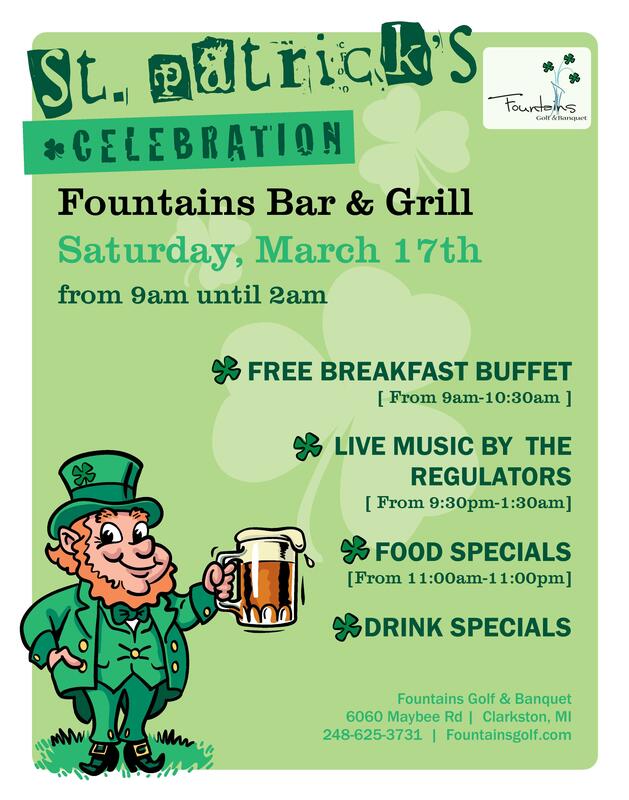 Visit Fountains for a beautiful day on our public golf course, book our banquet facility for your special event, or host smaller parties in our Fountains Bar & Grill. Welcome your wedding guests under the covered circle-drive entry and formal foyer. 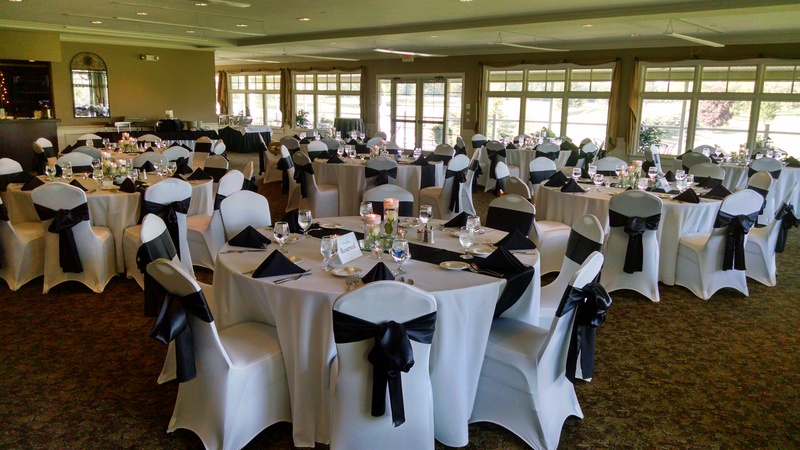 Once inside our banquet room, you and your guests will have a panoramic view of our beautiful golf course. After dinner you can dance the night away on our super-sized dance floor. 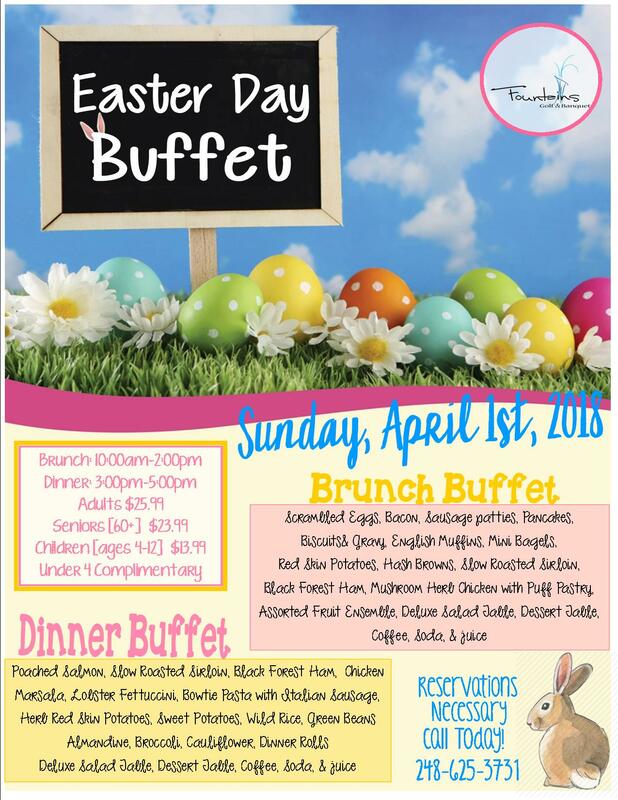 Banquet packages offer numerous serving styles and menu options which are all prepared by Executive Chef, Jerry Rowan. The Golf Course is great! 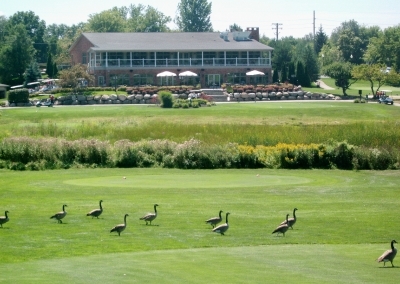 Regularly ranked as one of the best public courses in SE Michigan. 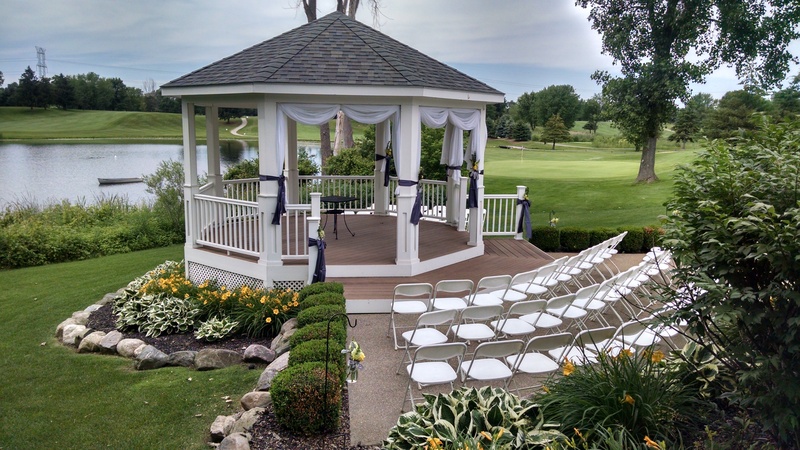 -Tim G.
Our gazebo by the lake makes a perfect place to take wedding party and family photos. Did we mention the 70′ spray fountain on Spring Lake? 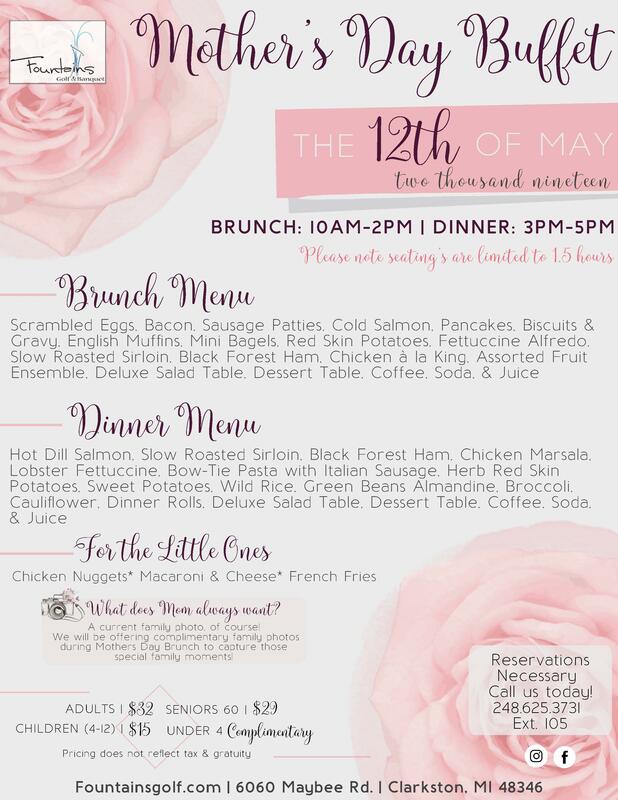 Let us help you plan your special event at Fountains! Chef Jerry and his team serve great food for any pallet and any budget. 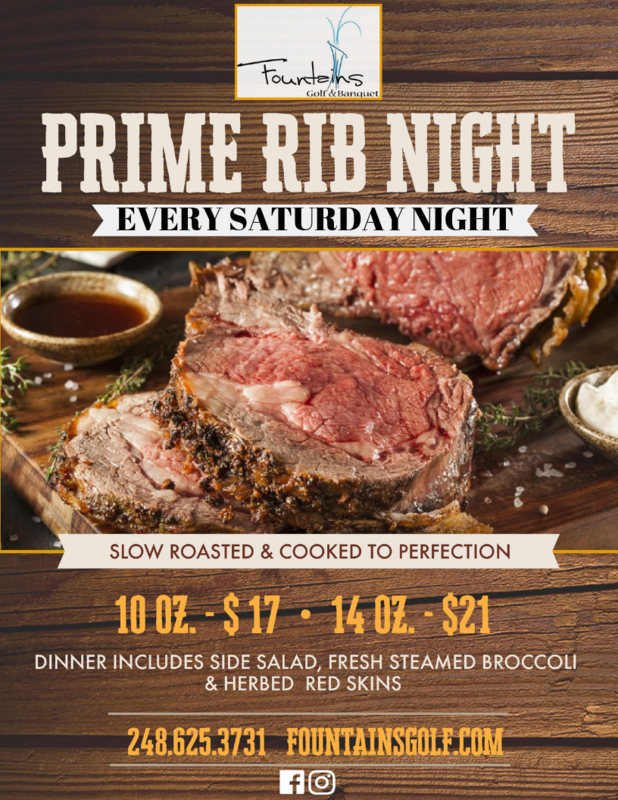 Great specials every week feature steaks, seafood, chops and pastas while compliment our awards winning menu of favorites. 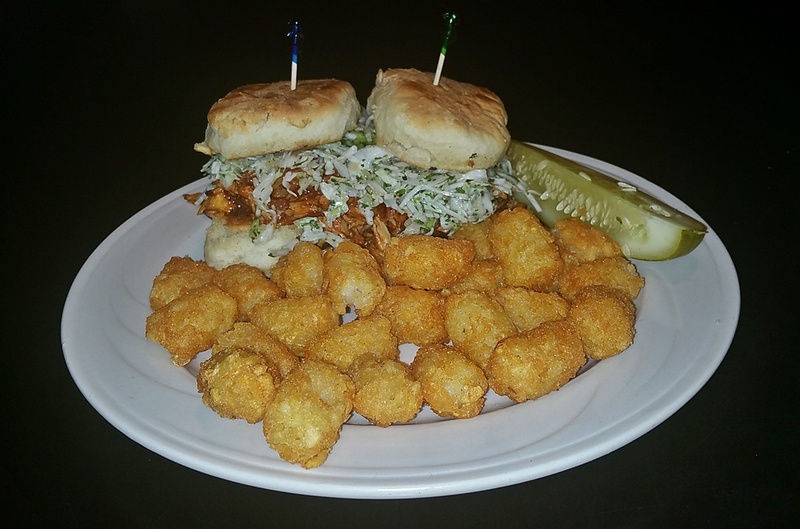 Try our Build Your Own Burger, the 2015 Taste of Clarkston winning Pulled Chicken Sliders and more for lunch or dinner. 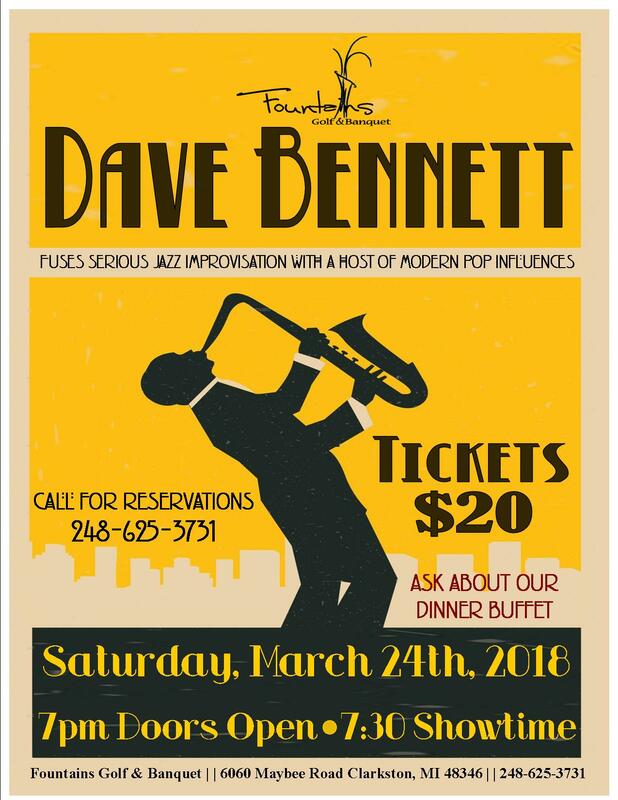 Special occasions and weekend nights are always popular at Fountains with Thursday Night Trivia, Friday Night Dance Party with DJ Marky Mark and live music every Saturday. Our Golf rates are almost unbeatable for what you get. Whether you are a avid golfer or a once a week type of golfer our golf course will keep you on your toes. 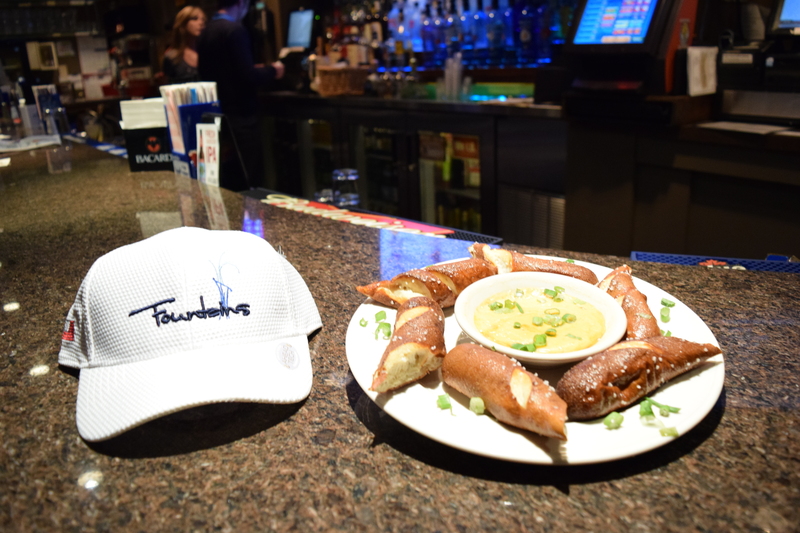 Our golfers love to get a quick round in and then finish their day at our famous “Fountains Bar & Grill”. Come join us for an immaculate day of golf. 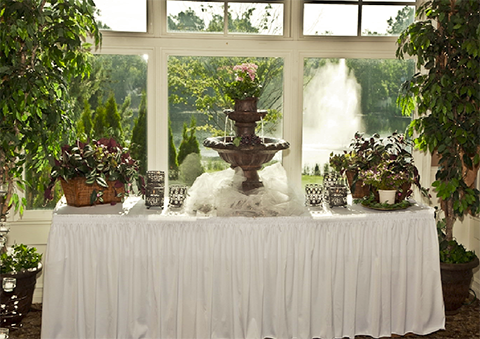 Fountains Golf and Banquet Center features an 18-hole golf course. 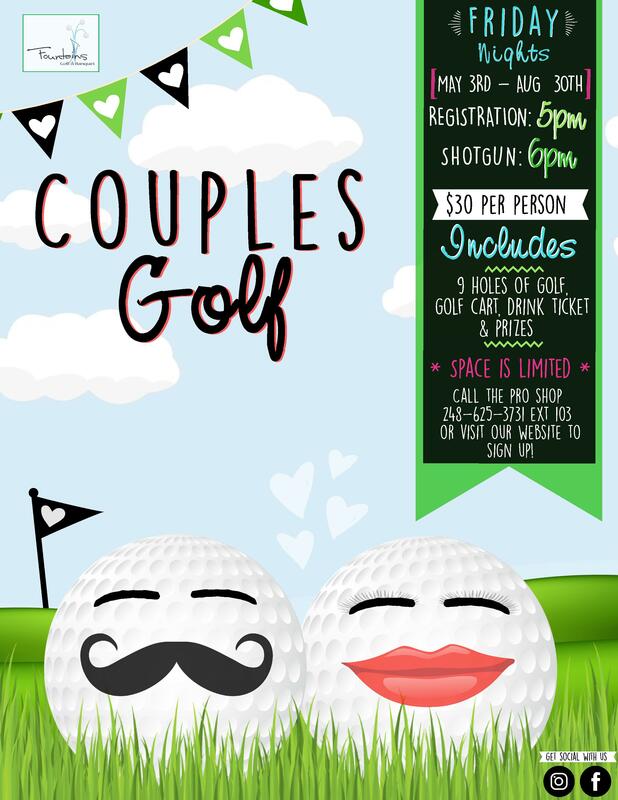 Based in Clarkston, Mich., the golf center organizes golf packages for corporate and private functions.